Singapore is a Southeast Asian city-state off the southern tip of the Malay Peninsula, an island country made up of 63 islands, it is separated from Malaysia to its north and from Indonesia’s Riau Islands to its south. Singapore is highly urbanised but almost half of the country is covered by greenery. More land is being created for development through land reclamation. Some 5 million people live in Singapore, of who 2.91 million were born locally. Most are of Chinese, Malay or Indian descent. 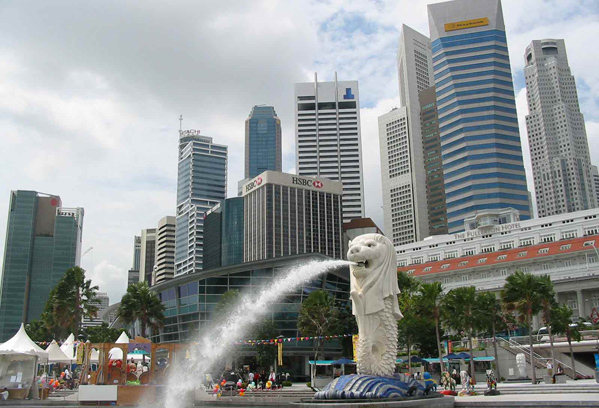 There are four official languages spoken in Singapore; English, Chinese, Malay and Tamil. English is the first language of the nation and is the language of business, government and medium of instruction in schools. Singapore is one of the cleanest, safest countries in the world. With a large mixture of languages and nationalities living here, different cultures exist all over the many islands situated around the main land. Excellent education and healthcare facilities, top class public transport systems and an overall healthy economy can be found in Singapore, with many international corporations located here also. We have thousands of local members waiting to answer your questions on living and working in Singapore. Join Worky or Login to Join the Discussion. I am Prem from India, Have 6 years of experience in Electronics Industry, Looking for a Job in Singapore. anyone please help.